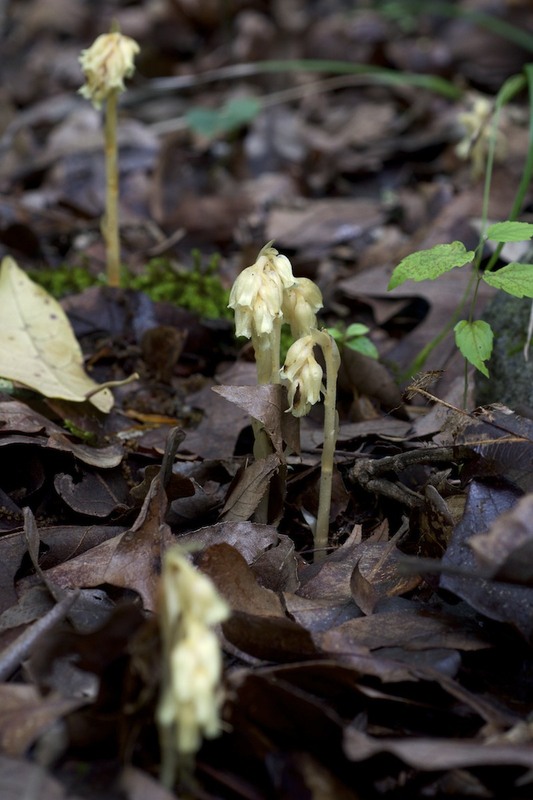 One of North America’s most intriguing native plants is in bloom now in Central Arkansas. 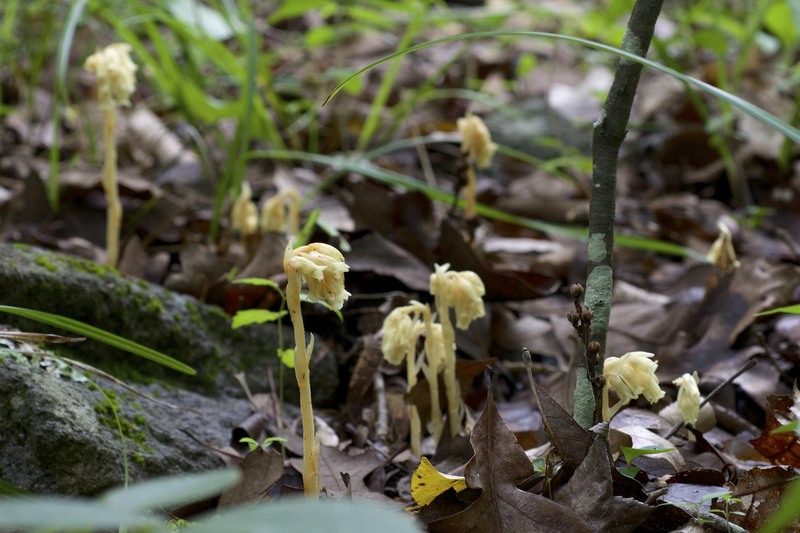 Pinesap (Monotropa hypopitys) is a parasitic plant found in high quality forests in scattered counties throughout Arkansas. 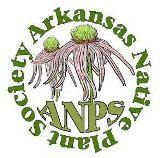 You’re most likely to find it along the Arkansas River Valley and in Ouachita and Ozark mountain counties. It is in the blueberry family (Ericaceae). 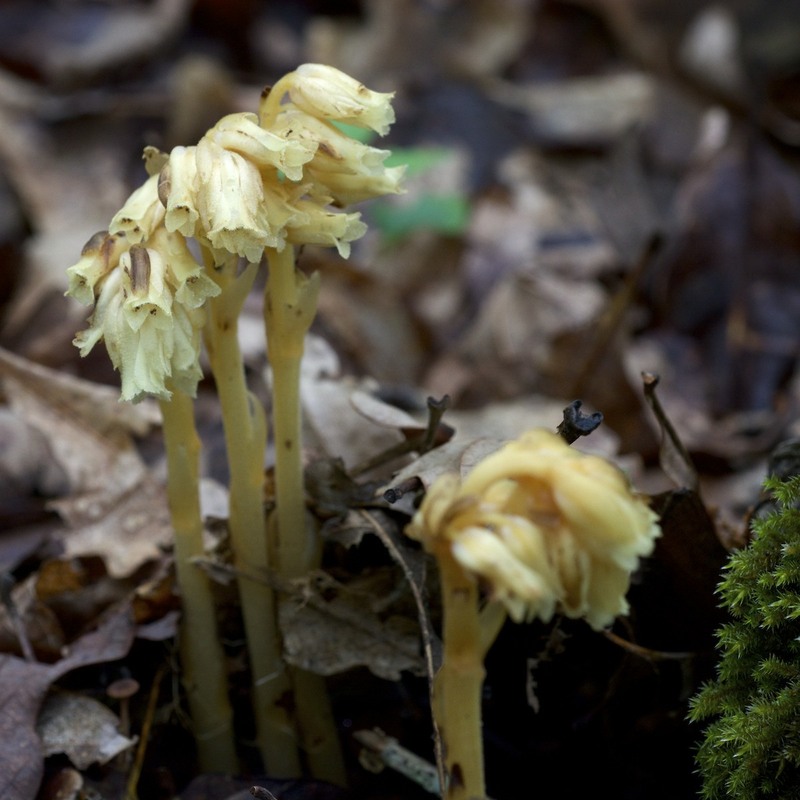 Hikers encountering the plant frequently confuse it for a weird looking mushroom. These photos were taken the last weekend in May at the Arkansas Audubon Center at Gillam Park in Little Rock. 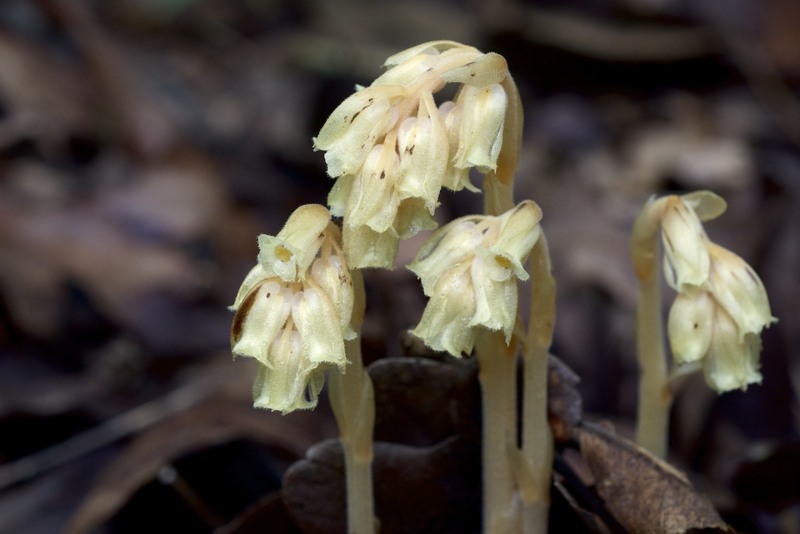 This entry was posted in Native Plants, Plant Alert, Wildflowers and tagged Ericaceae, Monotropa, Monotropa hypopitys, Neat Plant Alert, Pinesap. Bookmark the permalink.